Al Jazeera has commissioned a six-part environmental series, earthrise, from high-end factual prodco Talesmith. earthrise (6×30-minutes) explores the most significant environmental threats to the planet and highlights eco-friendly solutions being employed around the world to tackle them. Stories include how Rohingya refugees fleeing Myanmar formed a local group to help protect Bangladesh’s last surviving elephants and a new restaurant in Finland which aims to minimise its environmental footprint by growing food on-site and recycling the vast majority of its waste. The title will air on Al Jazeera in May 2019. It is executive produced by Kirsty Wilson and Martin Williams. 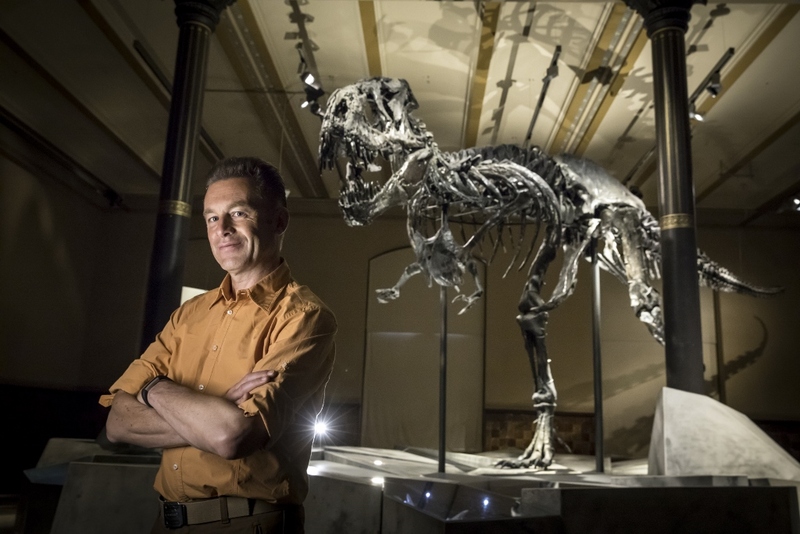 Talesmith’s recent productions include The Real T.Rex with Chris Packham for BBC Two and Life of Earth: The Age of Humans for Smithsonian and Zee Entertainment.